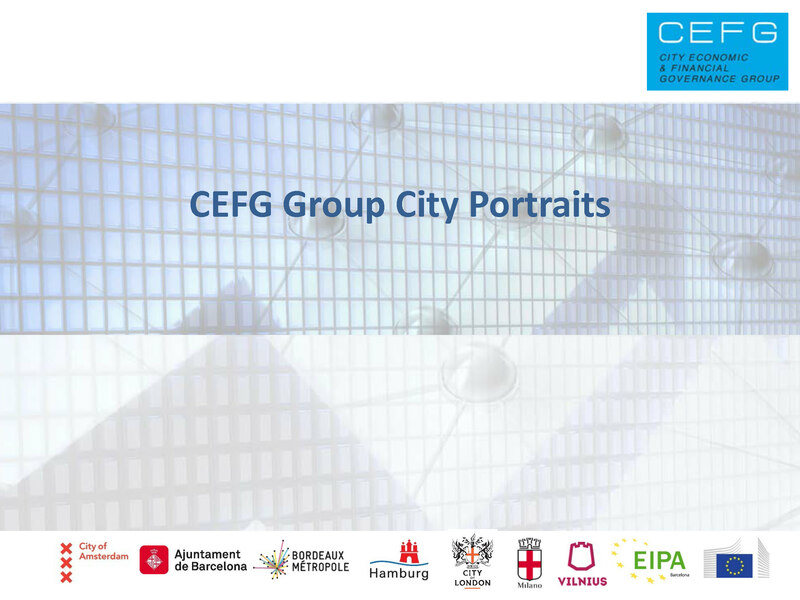 The European “City Economic and Financial Governance (CEFG) Group” is a high-level partnership of CEOs/CFOs and Directors of Finance in the field of economic and financial governance of the cities Amsterdam (NL), Barcelona (ES), Bordeaux (FR), Hamburg (DE), the City of London (UK), Milan (IT), Trondheim (NO) and Vilnius (LT). It is a timely initiative as public sector financial and accounting practices are still highly fragmented within the European Union and even within many of the individual Member States. The CEFG Group is managed and chaired by the European Institute of Public Administration (EIPA) and supported through active participation by the European Commission - Eurostat – as it coincides with their efforts to formulate the European Public Sector Accounting Standards (EPSAS) and to implement them across the EU. The uniqueness of the partnership consists in the fact that it is the first time that fiscal and financial management issues are discussed from a cross-border perspective at city level. 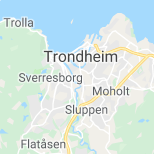 The initiative has raised a great level of interest in the European environment, also due to the production and publication for the first time of a Joint standardized financial report and 10 financial health KPIs for City Governments in Europe. The CEFG Group was mentioned in the January edition of the newsletter of the Common Assessment Framework (CAF) as an example of good governance and quality in local public finance.